Do you play Golf? Then why not come along to Failte Ireland Golf Promotion Night in The Europa Hotel, Belfast, on Tuesday 6th February from 6pm – 9pm. It's a FREE event to attend! 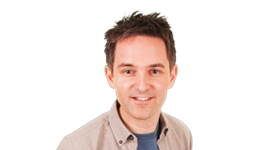 To celebrate the event all this week on Q Cafe with Gareth Stewart we are giving you the chance to win a different prize every day thanks to Failte Ireland! All you have to do, is tune into Q Cafe with Gareth Stewart, Monday to Friday on Q Radio 106 and play the game ‘Hole in one'. 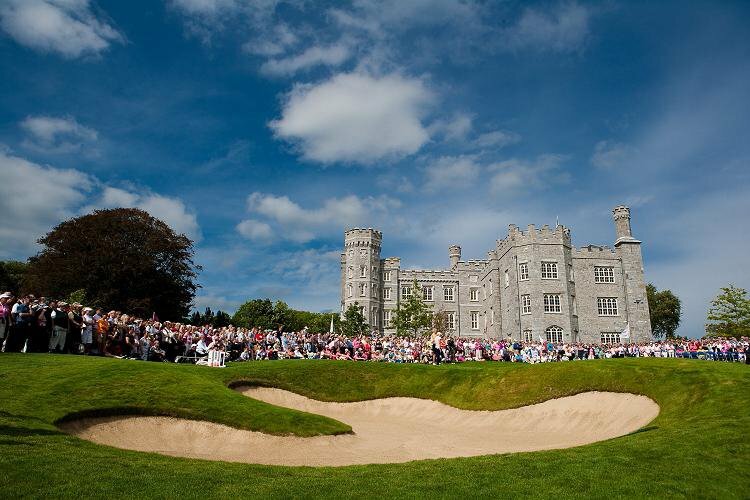 Monday: Complimentary four ball on the Jack Nicklaus Signature Golf Course at Killeen Castle Golf Club. Tuesday: Complimentary four ball at Dunmurry Springs Golf Club in County Kildare. Wednesday: Complimentary four ball at the famous Royal Tara Golf Club - Nestling at the base of the historic Hill of Tara in County Meath, Royal Tara is one of Ireland’s most enjoyable and conveniently located golfing complexes with 27 holes set in mature parkland. Thursday: Complimentary four ball at Galway Bay Golf Resort - Located near the village of Oranmore just outside Galway City. The Golf Resort is bordered on three sides by the Atlantic. When designing the course, former Ryder Cup and World Cup golfer Christy O'Connor Jnr superbly blended the stunning backdrop of Galway Bay with mature trees, water hazards, concealed bunkers and highly acclaimed putting surfaces. Friday: Complimentary four ball at Portsalon Golf Club in County Donegal - Nestled under the Knockallamountains and stretching along the magnificent Ballymastocker beach, Portsalon is a true test of links golfpresents. Failte Ireland Golf Promotion Night is a social event for both novice golfers and seasoned pros, attendees will be treated to refreshments throughout the evening with amazing prizes to be won as well as a golf simulator to try your skills and have some fun. 42 of Ireland’s top golf clubs and resorts will be present including Carton House, St Margaret’s Golf & Country Club, Royal Tara Golf Club, Rosapenna Golf Resort and many more.